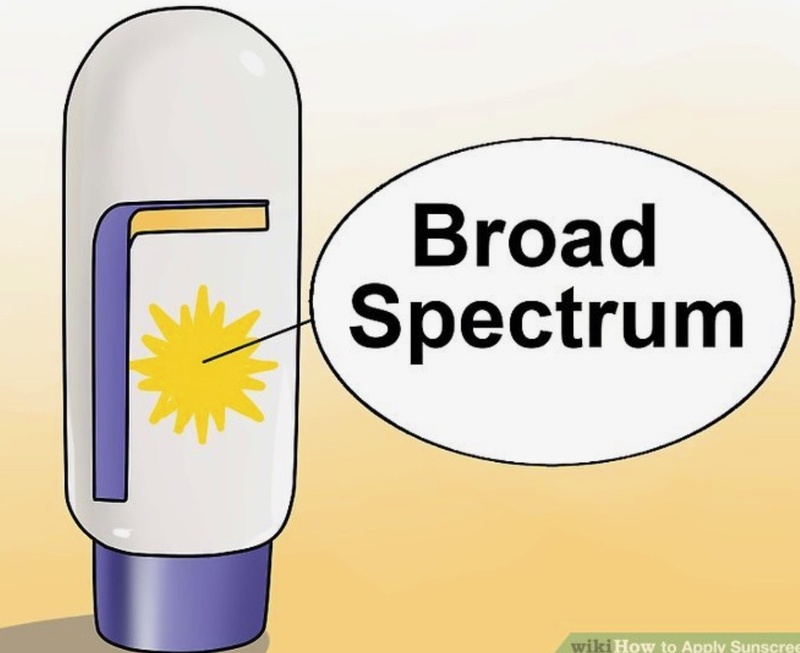 When choosing a sunscreen, what makes you buy one brand over another? 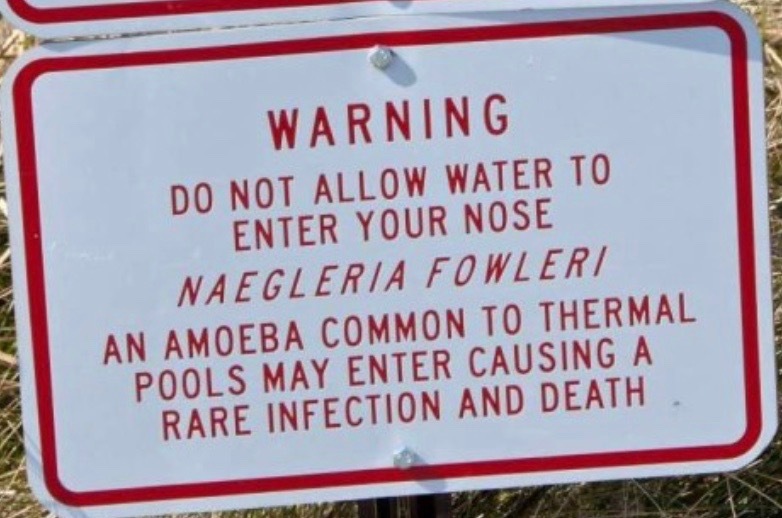 Naegleria fowleri, a single-celled organism also known as the brain-eating amoeba, dwells in warm freshwater lakes, rivers and poorly maintained swimming pools. The infection is almost universally fatal: it kills more than 97% of its victims within days. which means it's all about having fun! 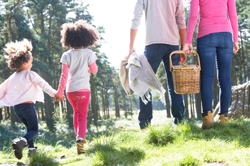 Help celebrate with these summer health tips that'll keep you moving, smiling, and laughing. 1. Embrace the obvious summer sports. Swimming, beach volleyball, tennis, golf—all of these are great activities that get our bodies moving. The great thing is that so many of these activities don't feel like traditional exercise. They just provide lots of sweaty fun.